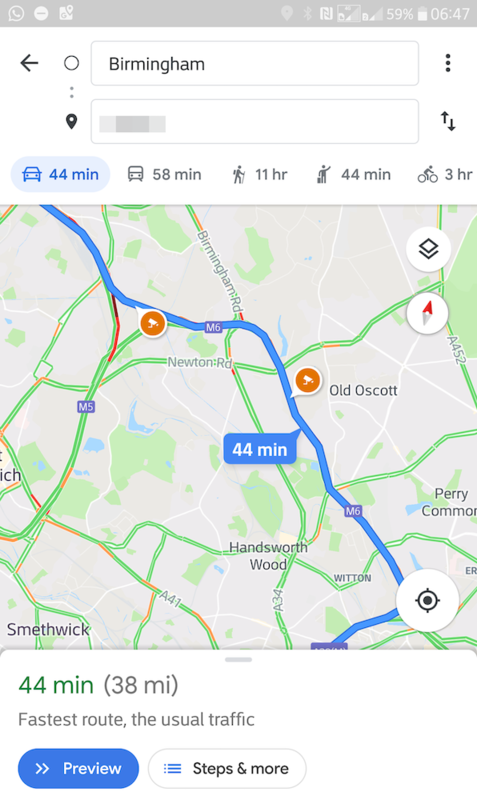 Spotted by at least one user, visual icons and audible warnings for speed traps are being displayed inside of Google Maps, bringing the app just a tiny bit closer to the awesomeness that is Waze. According to this user, the speed traps icons are viewable when simply looking around an area and also during navigation. As you come closer to a speed trap, you apparently hear an audible alert, which is helpful when you’re driving and not eyeing your phone. This appears to be a very limited rollout. 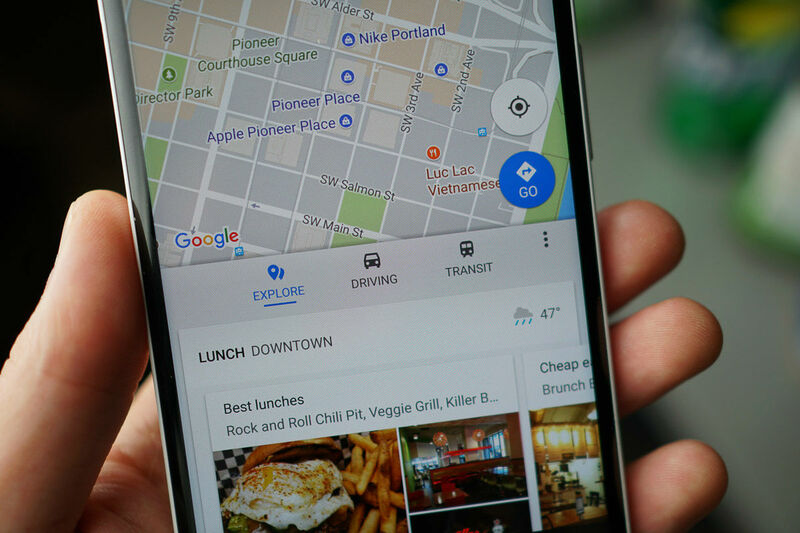 I’ve looked on my phone inside of Google Maps and haven’t seen anything like this, but check yours and let us know if you spot anything. Here’s a screenshot of what the icons look like.